Good Charlotte have signed a worldwide deal with Kobalt Label Services for the release of their impending comeback album. 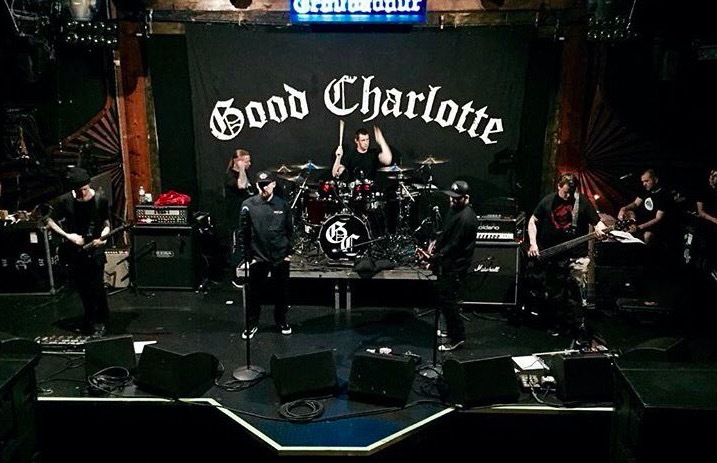 In 2015, Good Charlotte teamed with AltPress to announce their reunion. 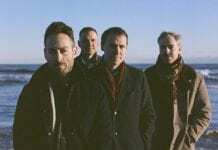 They later released a stand-alone single, “Makeshift Love.” Check out the track, along with an accompanying music video, below.